After you’ve used WordPress for a while, you may want to consider optimizing and cleaning up your website, database and more. Using these techniques, you will free up disk space, optimize your database for best performance and hopefully, see a little increase in performance on your website. 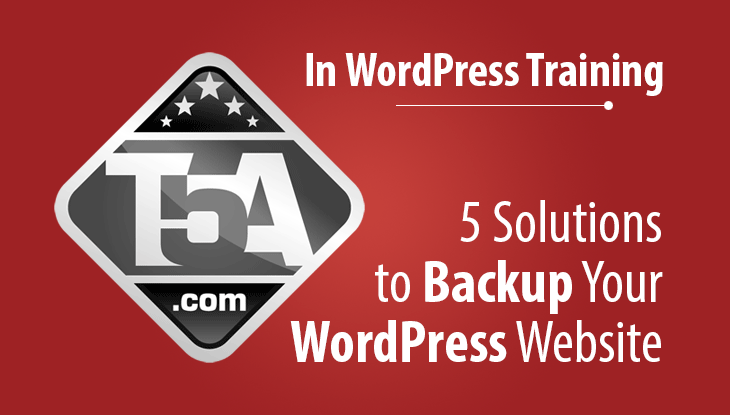 Important: Before proceeding, please download a full backup of your website and database. In case something goes wrong during the cleanup process, you’ll be thankful to have a backup ready for restore. Have you ever logged in to your WordPress site via FTP and looked at /wp-content/uploads/? If you have, you may notice that every image you upload is resized multiple times automatically on every upload. These images are left there, permanently and will likely never be used. It gets worse when you start adding plugins and customized themes because they also can add their own image sizes that WordPress will process on every upload. 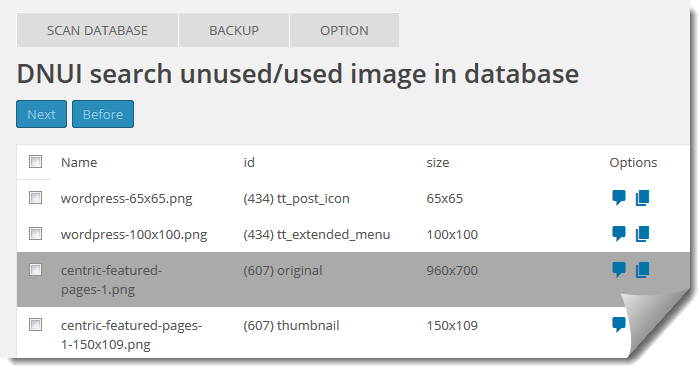 Thankfully, there’s a way to disable the default image sizes in your WordPress settings. Thumbnails may be used by your theme to display posts on your front end which you can check by right clicking the image in your browser and look for image viewing options. In Firefox, Right Click > View Image Info. In Chrome, right click image > open image in new tab. Either way, you will be able to see the image name and location which will tell you if the theme is using your original upload or a thumbnail. If the thumbnail being used does not match what you show in Thumbnail size under media settings, then your theme is likely using its own image size. If that is the case, then you can set Thumbnail size, Medium size and Large size to 0 in all 6 fields. Once saved, your WordPress will no longer create these additional images. 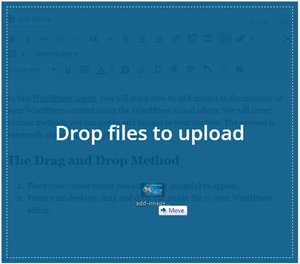 Every time you modify and save a post, WordPress defaults to saving a revision of your post. What this will do is create an entire copy of your post and save it to your database which can then be used to restore an old post in case you overwrite something important. The problem is WordPress will store an umlimited amount of revisions on your posts which can take up a massive amount of space and bloat in your database. I’ve seen WordPress databases grow to the point of 6x the size it needs to be (we’re talking GBs of space here) with certain clients that have tons of posts and changes going on daily. So what can be done to fix this issue? Feel free to change the 3 to a number you are comfortable, however, my recommendation or lower number stands. Now that you’ve limited or eliminated post revisions, you still have an existing bloat in your database which can be severe depending on how long you’ve been adding / editing content on your website. Let’s go ahead and clean out all the junk in the database. 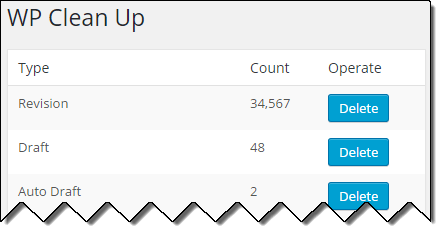 Recommended Plugin: WP Clean Up. Under Plugins > Add New, search for WP Clean Up and install the plugin with listed author BoLiQuan. Once installed and activated, go to Settings > WP Clean Up. 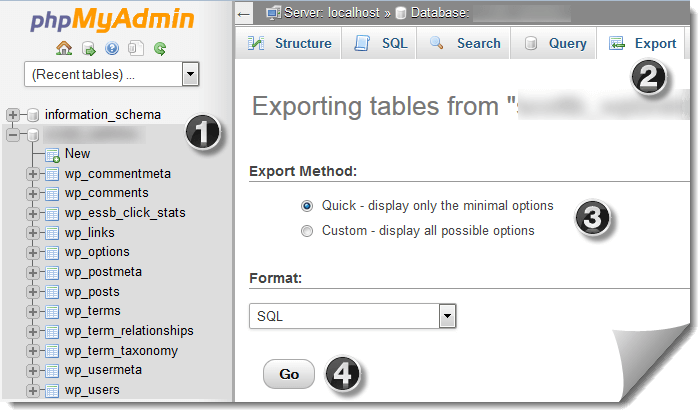 On that page, you will see the above screenshot with all of the options to clean up on your database. Obviously, I fudged the numbers in my screenshot because I keep my revisions disabled, however, you might be shocked at how much junk is stored in your database! Be careful what you purge with this. For instance, we like to plan our content out in advance by saving draft posts. If we clicked delete under drafts, a full 2 days of research and post creation goes out the window. If you don’t do this, you may discover that using the Delete All button is fine. Before deleting anything, I hope you followed that red warning at the top, back up your DB! 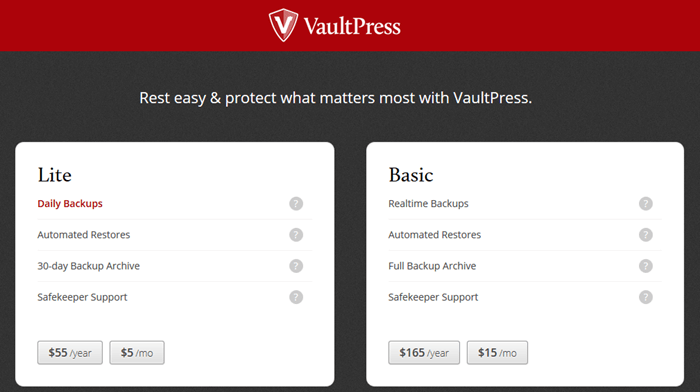 Scroll down to the bottom of the WP Clean Up page and take note of how big your database is under Total. After your cleanup, compare the before and after and report how much database clutter and space we helped you clean out in the comment box below. I’m curious! Go ahead and clean up your database and let out a sigh of clutter relief. After discovering WordPress plugins, many users will go crazy installing and playing with all sorts of plugins to see how they work. The problem is, if you leave all these unnecessary plugins installed, it can delay the page loading speeds of your pages and slow down your overall site performance on both the front end and back end. Go to Plugins in your WordPress dashboard and thoroughly evaluate your plugins and determine their value. Do you really need that Hello Dolly plugin? No. Delete it (sorry Matt). Since you are in the deleting plugins mood, head over to Apperance > Themes. You can delete a theme that you aren’t and will never use by clicking on the theme which will take you to a Theme Details overlay. On the lower right corner of that overlay, you will see a red Delete link that will allow you to delete the theme. I recommend leaving Twenty Fifteen in your themes along with the theme you actively use. Just in case your theme breaks during an update or some other reason, WordPress can revert your site to the Twenty Fifteen theme if necessary. If your site is even remotely popular, it is likely the comments section of your posts is being hit by spambots that add tons of spam comments into your database. From here, you can scan your comments and look for legitimate comments received that were marked as spam. After restoring those, you can use the Empty Spam button to delete thousands of spam comments. Depending on how much spam you’ve allowed to accumulate, this can be a major performance booster as it removes tens of thousands of comment entries in your database. Since you are here, go to Comments > Trash tab and purge the comments there as well. If your site is having a spam problem, I recommend purging your spam on a weekly basis to keep your database optimized. I Can’t Stress This Enough – Download a full backup of your website including all images before proceeding with this one. Seriously. In the occasional case where I’ve been hired to help cleanup a WordPress site that has been operational for over a year and they have expressed a desire to cut down on the disk space their site is using, I’ll use what I am about to mention to clean up the unused images and image references in the database. For the most part, this isn’t necessary for most websites. If your site isn’t image heavy or hasn’t been online for too long, skip this and move on to the next cleanup tip below. What this plugin does is scans your database and looks for images that aren’t assigned to posts on your website. What this plugin cannot do is prevent deletion of images that are being used naively by your theme. Recommended Plugin: DNUI Delete not used image. Under Plugins > Add New, search for DNUI and install the plugin with listed author Nicearma. Access the plugin by going to Settings > DNUI. 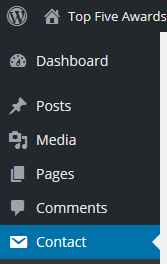 From here, go to the OPTION tab and check the option Show only image not used so that images used in your posts will be hidden from the results page. Also update the Quantity of image to search to 100. There’s no save button here, but after switching to the Scan Database tab, the settings are used. Go ahead and select / delete unused images. I hope this guide has helped you. If you see any value in the efforts to create this guide, please consider sharing it on social media, your email blast or link to it on your website. Thank you! In one of our previous WordPress Guides, we showed you how to add images to your WordPress posts which included a section on adding an image gallery with a working example. After releasing that guide, I remembered we had a couple business clients that were using the keyboard backspace key to delete and then recreate the gallery to edit it. Once I showed them the correct way, they were thankful to say the least! Editing an image gallery is quick and easy to accomplish once you realize how it is done. In the Edit Post screen, locate the image gallery in the post and then click on it to reveal what I am highlighting above in my screenshot. After the click, you can then click the little pencil edit icon and make changes to your gallery. This will make a full screen edit window appear with options as shown below. In the edit window, you can change the captions, Add to Gallery, rearrange the order of images (click and drag) and on the right side, change your Gallery Settings. 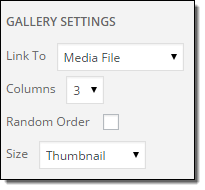 If you don’t like using the ## column you set (or it looks bad on the front end), you can change the value, change how the images are linked and all of the other settings you set when creating the gallery. Everything that you can do to create a gallery can be done when editing your gallery as well. 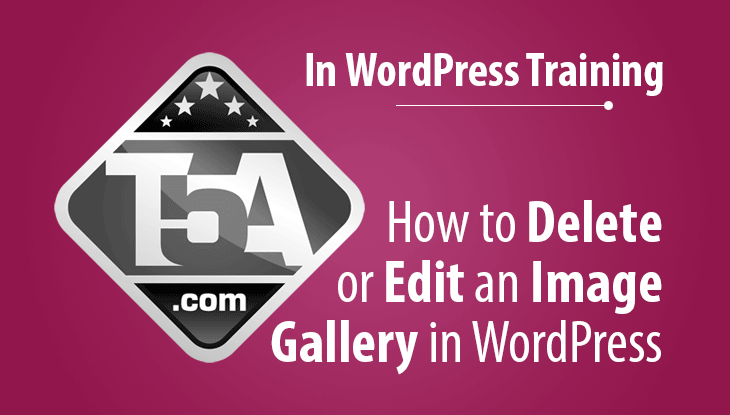 Hopefully this will save you heaps of time and effort in the future when you need to change a WordPress gallery within your posts! 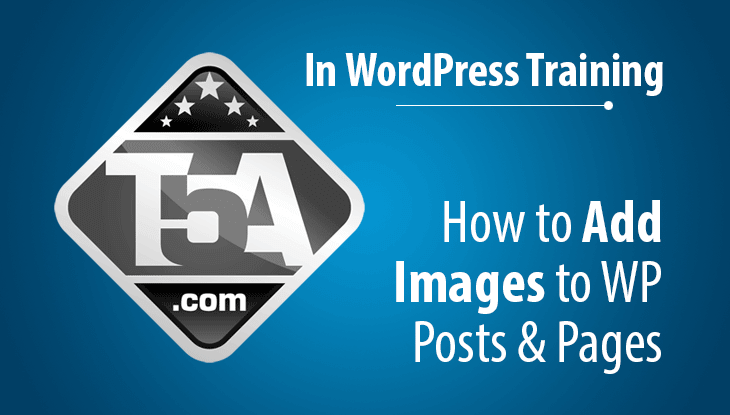 There’s two ways you can delete your image gallery and remove it from your WordPress post. Click the text that follows immediately after your gallery and then use the Backspace key. Of course, you can also click your cursor before the gallery and use the Delete key if preferred. Click the gallery itself and then click the X on the little toolbar that appears above the gallery. Once your gallery is deleted from your post and you save, the gallery will no longer appear in your post. Don’t forget to clean up your Media Library! If the images used in your gallery aren’t going to be used in the future and you know the images aren’t used in your other posts, after saving your changes to your post, click the Media button in your dashboard. Once your are in the Media Library, use the Bulk Select button as shown above. This will allow you to select the media files you want to delete permanently. Select the media files then click the blue Delete Selected button to delete the images. Clean up completed! 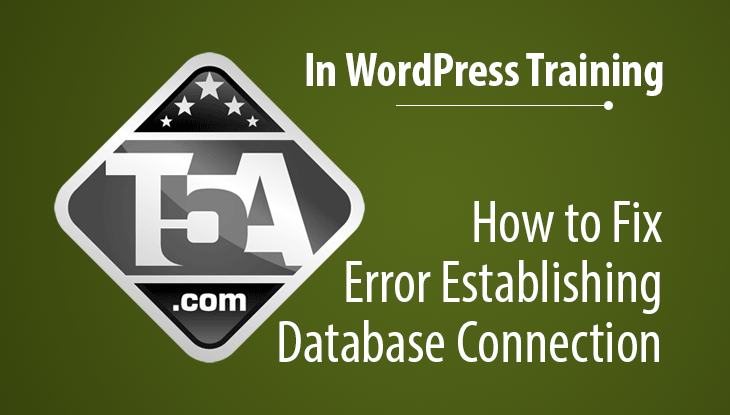 There’s nothing more frustrating than seeing Error Establishing a Database Connection when accessing your WordPress website. Below, we will explain the causes of this error and various methods you can use to correct the problem. This page is meant to be as comprehensive as possible to cover the majority of issues we’ve seen. Many of the solutions and corrections we list are based on our own experience working with clients and it also includes solutions discovered from other users. If you are making database changes, we strongly recommend backing up your database. Go to your cPanel or web control panel and look for a backup icon. Download your database and keep it in a safe location just in case. Why Is This Error Occurring? The main reason you are seeing this error is because your WordPress installation is unable to authenticate to your MySQL database. Meaning, the database username and password that is set in the wp-config.php file is incorrect and because of this, your WordPress installation can’t connect to the database to begin the process. If you have an existing site that was working fine but suddenly you are receiving this error, there’s other reasons that cause this error to appear which we will cover below. The main culprit to this error on new WordPress installations is the wp-config.php has not been properly configured or has the wrong information. Without the configuration file being set up 100% correctly, you will receive the database connection error. 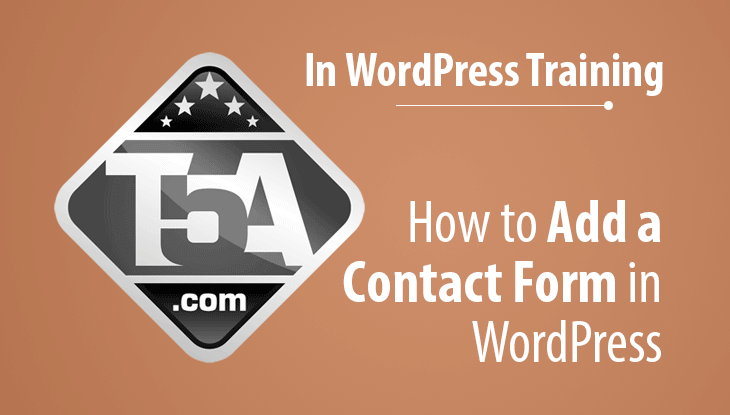 If you are setting up your WordPress manually, consider using that linked guide. It will walk you through the entire process including updating the following information in your wp-config.php file. Once everything is configured correctly and uploaded to your server, you should now be able to continue with your WordPress installation. Did You Know? Most web hosts will install and pre-configure your WordPress for you without having to go through the manual setup process. Log in to your web host control panel and look for a WordPress, Softaculous, Fantastico or SimpleScripts icon. 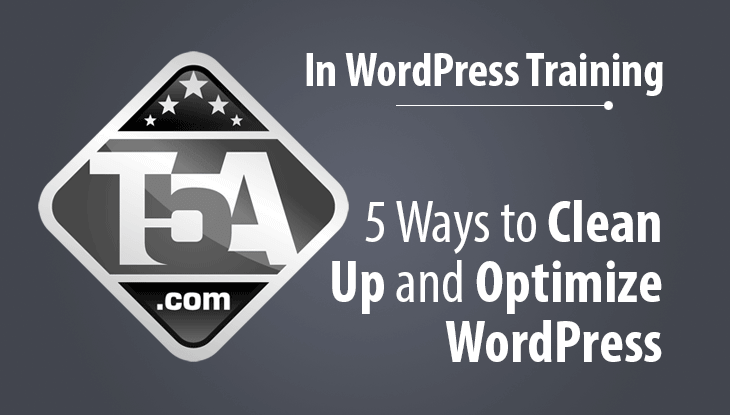 All of these options will automatically install WordPress for you. If you haven’t signed up for hosting yet, consider InMotion Hosting because they offer an automatic WordPress installation service during the sign up process which is even easier! Some users have reported that using an IP address has fixed their issue. For existing websites, there’s some troubleshooting to do to help detect the primary reason why your website will not load. If this is you, then you are very likely in a hurry to start testing and trying things so let’s get started right away. Your main site and your /wp-admin/ WordPress dashboard will show a differently styled error page. Add /wp-admin/ to the end of your domain name and see what it says there. If you see “Error establishing a database connection,” continue on to the next step, database corruption isn’t the cause. Again, backup your database. Now, go ahead and click the button Repair and Optimize Database. Hopefully, this will fix your database corruption and get you back online. 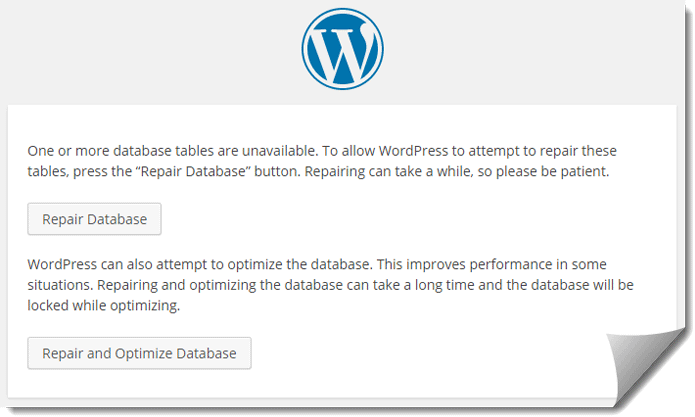 Once your database is repaired, remember to remove the WP_ALLOW_REPAIR line from your wp-config.php and reupload. If you leave this line in there, anonymous users will be able to access the repair page and potentially cause serious problems. If you see the above error at your yourdomainhere/wp-admin/ URL and your site was working previously, then your database is either unavailable, inaccessible, or something has happened to your wp-config.php. Log in to your server via FTP, look for your wp-config.php and look at the Last modified date. If this is showing a recent date, then either a hacker or your web host has made modifications to the file. If this applies to you, then please change your server’s FTP authentication password, notify your web host of the problem and have them restore your previous wp-config.php (if possible). Otherwise, restore the file from your own backup. Use the wp-config from one of your backups that you know has the information right and test for a database connection to your server. Copy the following code to a new php file, something link testing.php, change the database, username, password, hostname (most use localhost, but not all) and upload it to your server. //Connection to Database. Do not edit below this line. When you point your browser to the new yourdomainhere/testing.php, it will report one of two things: You connected to your database successfully! or Error. Unable to connect to your database. Here’s the error. If you are able to connect to the database with this method, you may have a typo in your wp-config.php. Fix that and you are golden. If you are unable to connect to the database and you know the username/password/database are correct, it’s time to move on to step 3. If your new database username and password allow you to access the database, then your previous database user may have been deleted, password/name altered or the permissions reset. If that is the case, update your wp-config.php with the new username and password and you should be able to restore functionality to your website again. If your wp-config appears fine and configured correctly, then the next step is to assume your MySQL database is offline, inaccessible or the host is going through some sort of an attack that is causing their database server to go offline. Start a live chat, ticket or phone call and find out if they are aware of database connectivity problems. Let them know that your site is showing “Error establishing a database connection,” that you’ve done your best to troubleshoot the problem and have determined that the server/host is having an issue. If you receive Error establishing a database connection sporadically on the front end and the back end of your website, the most likely culprit is your web host. You are likely running out of RAM which is causing the server to terminate connections to your database for both you and your users. One thing that might work for you if you are seeing this problem is asking the web host to restart the server, especially the MySQL service. Something might be hanging up the server that causing the errors. If that is the case and your host is unable to rectify the problem for you for the long term, then you may need to consider upgrading to a VPS plan or switching to a reliable WordPress web hosting service. Remember, the most important component to a website is reliable web hosting. Without it, you will end up frustrating your visitors, you could potentially see demotion in search engine rankings due to slow response time algorithms and most importantly, your revenue will decline. We were all new with WordPress at one point and had to learn the hard way. With WordPress being the most popular content management system on the planet, we’ve found from our clients a short list of major mistakes that always seem to come up when we optimize their WordPress installations. Thankfully, with all of the awesome WordPress resources including here at Top Five Advisor, beginner WordPress users now have the ability to discover and fix these problems faster than ever before. 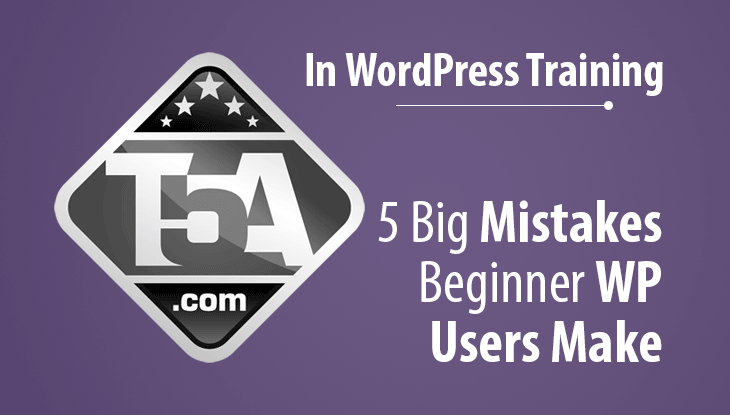 So, what are the most common mistakes that beginner WordPress users make? When you create your first website and set up WordPress, the site will be live and online. 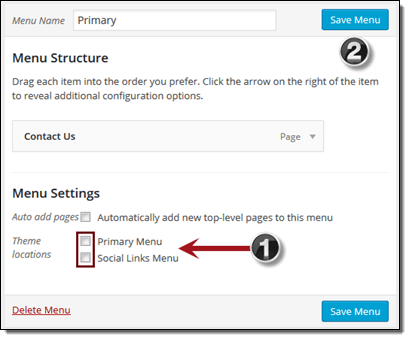 After the installation, most people skip the reading and dive right in to the WordPress settings. That’s fine, in fact, it is a great way to learn, however, when they go to Settings > Reading, they see the above option to Discourage search engines from indexing this site and enable it. That’s something we’d also recommend, however, we’ve found that our clients will change this setting when they are beginners to WordPress and forget to change it back after they go live. We’ll give you $1,000 if you can get our site listed in Google search. Anywhere. Nothing we are doing is working! This was the easiest money we’ve ever made with a digital marketing client, however, we were honest, told them what the problem was and applied a large chunk of that money towards improving their website. When your site is live and ready, don’t forget to uncheck this box so that Google and other search engines are permitted to index your site in their search engines. There’s nothing more frustrating than working for months on end building a ghost town. Who Needs to Set Up Permalinks? You Do! 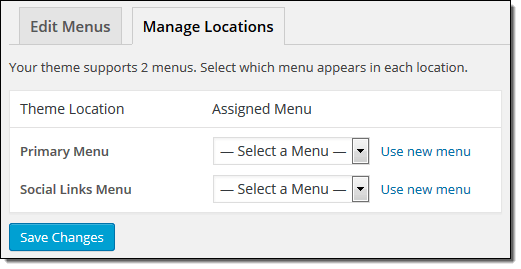 By default, when you first install WordPress, your permalink settings will be set to Default with your links using the p=123 setting. This setting is not human or search engine readable and tells nobody what your post topic is about. The sooner you change this setting to a human-readable format, the better. Preferably, you will change this before launching your website. The most common structure that most sites should consider using is the Post name option, however, we chose to use the custom structure option to enable the category to come before the name of the blog post because we cover a massive amount of topics in several categories. Of course, you will have problems using /%category%/%postname%/ without reading our guide on this subject. Previously, the Post name option was known to cause problems with website performance which you may have read about online from older blog posts on this subject. Thankfully with the release of WordPress 3.3 and beyond, this problem was corrected and does not cause these issues. For most, you will be able to update your permalinks right from the dashboard. This will automatically update your .htaccess file (on your host server) and you’ll be on your way. If you happen to see an error that states If your .htaccess file were writable, we could do this automatically…, then you will need to update the .htaccess file manually using an FTP software like Filezilla (free) or ask your host or administrator to make these changes. Another huge mistake we see is clients ignoring important updates. WordPress does an excellent job keeping their content management system secure when potentially severe security problems present themselves. With the latest versions of WordPress, it will automatically update and keep your site secure from these threats, however, WordPress will not automatically install the latest major versions of their software and it will also not automatically update your plugins which could also have critical exploits that need updates. We strongly recommend logging in to your WordPress dashboard at least weekly to apply updates. You should not be afraid to update your plugins and WordPress core. It’s as easy as checking each item that has an update and clicking the update button. In fact, you should be more afraid to ignore updates because this is the most common reason WordPress websites get hacked / exploited. We get it, WordPress plugins do so much to add functionality to your website and it is addicting. However, if you add too many plugins to your website, you’ll start noticing problems with pages loading slowly, bad page speed scores on Google PageSpeed Insights, server performance issues and more. Any plugins that are not being used should be deactivated and uninstalled. Beginner WordPress users commonly will try tens, if not hundreds, of plugins on their website but they forget to uninstall the ones they didn’t like. Approach plugins with a minimalist mindset and only use plugins that are crucial to your website’s success. This is another huge one because it tells search engines and readers of your website that you are a BEGINNER. 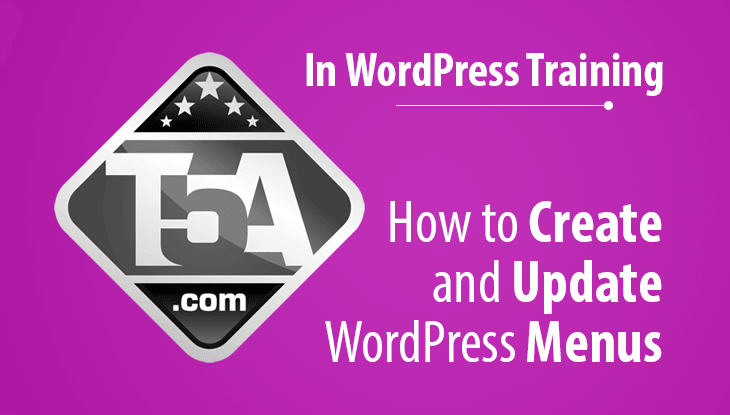 Many new WordPress website owners will create a bunch of content pages that they will “update later” and post them live just so they can visualize their site structure. The big mistake these beginners make is leaving these “coming soon” or “we’re updating this” pages up after going live. There’s nothing more frustrating to your readers than clicking on an article they are interested in only to find a blank page with no content. As for search engines, they all have algorithms in place to detect sites that use these temporarily pages and mark them as a “low quality site” which will massively hurt your potential rankings. 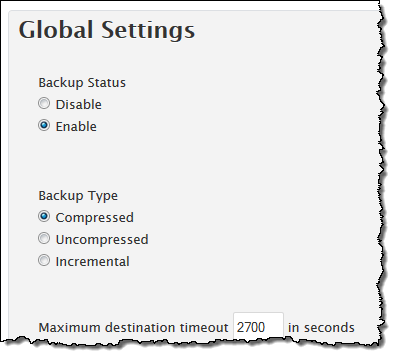 Keep local backups of your WordPress website. Update them weekly. Don’t change the URL (permalink) of older blog posts when reviving / updating them. Don’t ignore the basics. Get a contact us, terms of service, about and disclosures page live. Don’t keep the default admin username for security reasons. Use a strong password. Try keypass to remember your gSLs@5^*Ku style encrypted passwords. You aren’t Just another blog. Go to Settings > General and add a proper tagline. Don’t over-complicate your categories and tags. Back to the WordPress basics in this post which will show you how to create a hyperlink in your content. This is a WordPress visual or text editor feature that is simple to use, once you know where to look. 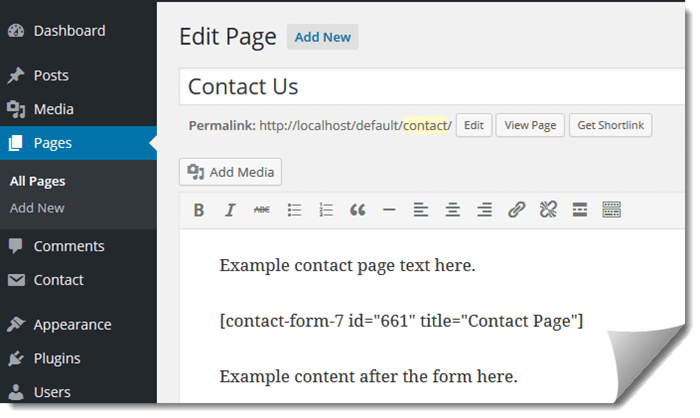 Any place that has the WordPress editor will allow you to add a link to another post or page on your website. Of course, the first thing is to create or edit a post, page or custom post type. Once you do, you’ll get the traditional WordPress editor that allows you to create your content. 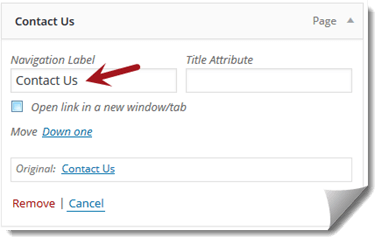 Use this button in your WordPress editor to activate the add a link option. 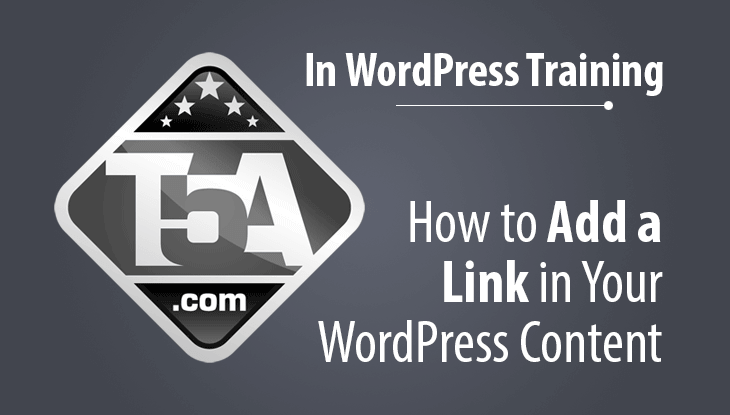 This is a GIF showing you how to add a link in WordPress. Let’s say I want to link to my how to fight WordPress spam blog post, all you need to do is highlight the text that you want to be linked, click the link button on the toolbar, search for your post, click the post and then click add link. Of course, you don’t have to highlight the text first, you can also click the link button, find the post you want, click that and then add the text you want linked in the Link Text box. Highlighting just makes it a little easier (for me anyway). One option you have is to Open link in a new window/tab. What this will do is add a target=”blank” to your link HTML so that it opens in a new window. Click here to see my WP Engine review and to see this link open in a new tab/window. It’s the same exact process except this time, you simply copy the URL you want to link to (from your browser’s address bar) and then paste that into the URL field. Copy URL to your clipboard. Windows: Control + C. Mac: Command + C.
Go to your post and highlight the text you want linked. Click the URL box and paste. Win:Control + V or Mac: Command + V.
Click the blue Add Link button. You can also hyperlink an image that you’ve uploaded to your content. All you do is use the Add Media button, drag your image to your browser to upload and then on the right, look for the section shown in the screenshot. Look for Link To and switch that to Custom URL which will present the http:// box where you can enter the URL that you want to link to. It’s that simple.